Looking for a way to get the word out to your public? How about a professionally authored and published eZine? 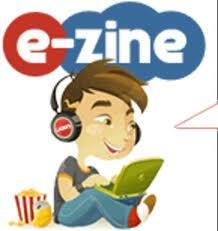 An eZine is an emailed newsletter done on a professional template and emailed personally to each of your subscribers. Carson Kid’s Connection (although there were over 1600 subscribers, this one has been discontinued due to loss of funding). Carson City Foster and Adoptive Home Recruitment and Support Coalition. 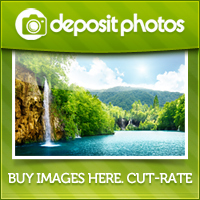 With your ongoing account set up we also will send out periodic Blasts to your subscribers. Blasts are usually one subject and are very short, most will fit on the computer screen. We will author and publish your eZine for you or help you set it up and teach you how to use it or any combination of services that you need.